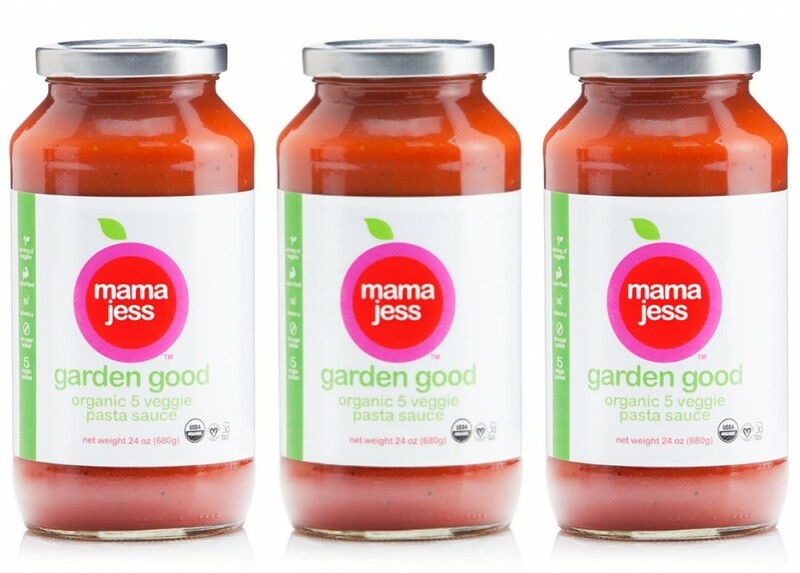 Mama Jess Garden Pasta Sauce is made from a tasty blend of six organic vegetables. 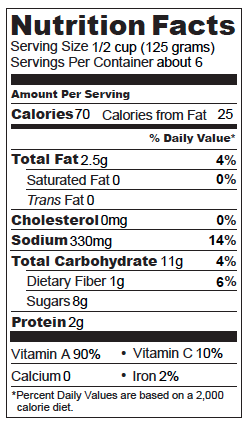 Because of those veggies, it’s nutrient dense and needs no sugar added. 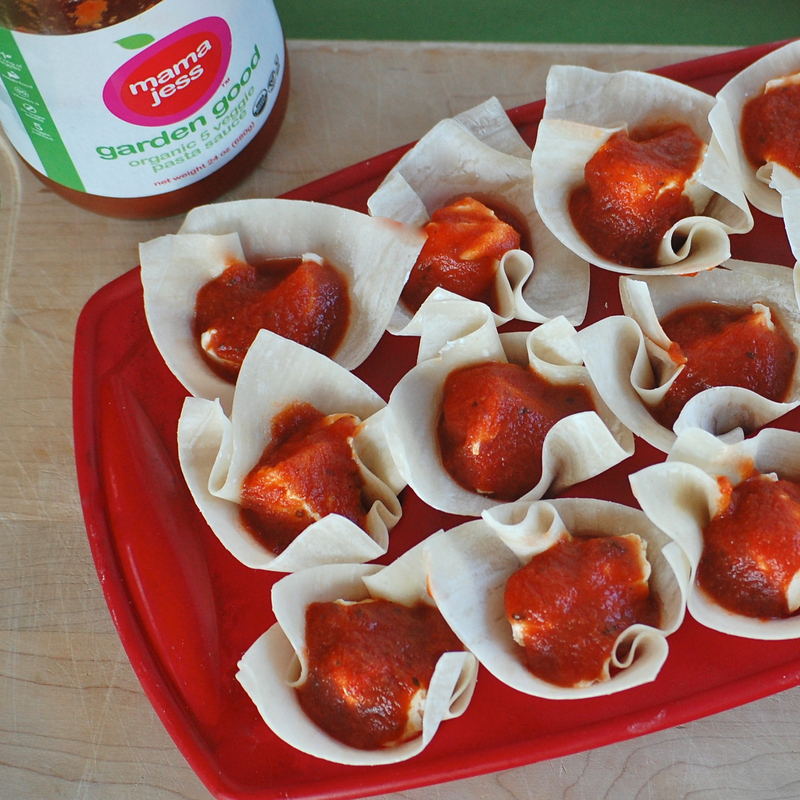 Garden Pasta Sauce tastes garden‑fresh and delivers that traditional marinara sweetness right from Mother Nature. 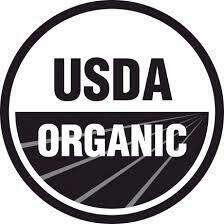 No additives, no citric acid, no fillers. 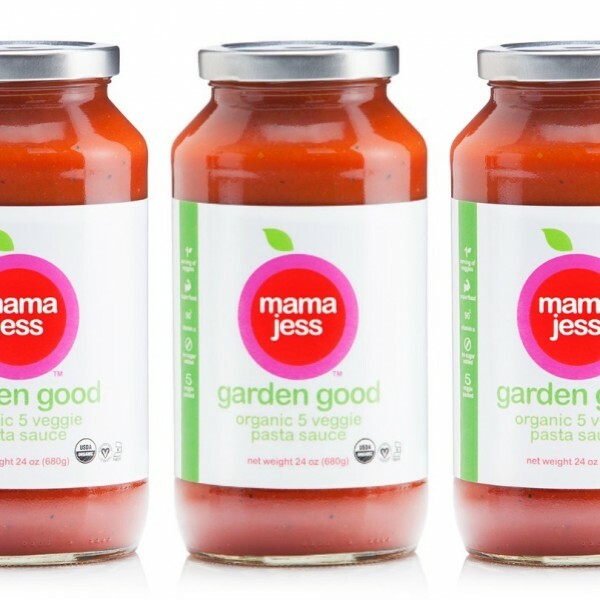 You can feel good about serving the cleanest pasta sauce as it checks every box on our clean eating checklist! 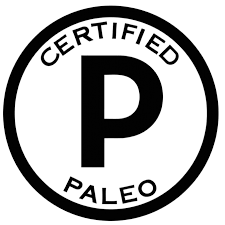 all products will be sold in packs of three, unless stated otherwise. this creates the most reasonable shipping price for everyones convenience. to find stores to buy mama jess products check out our locations tab!